BEST FIGHTER FOR CANADA: In praise of the cheap and cheerful. In praise of the cheap and cheerful. Imagine a military combat aircraft that first flew in 1954 and is still flying today. No, it's not the B-52. This aircraft has played major roles in the air over Vietnam, the Falklands, and the Yom Kippur War. It replaced the F-4 Phantom as the jet of choice for the USN's Blue Angels demonstration team. This aircraft even played a supporting role in Top Gun. Now... What if I told you that the first 500 examples of this aircraft cost $7.5 million each, adjusted for inflation? The Douglas (soon to be McDonnell Douglas, then Boeing) A-4 Skyhawk was designed from the outset to be a small, light, simple, inexpensive attack aircraft that could be operated from the USN's aircraft carrier fleet. It's chief designer, Ed Heinemann, really knocked it out of the park. The A-4 weighed about half of the USN's desired specs. Unlike most carrier based aircraft, the A-4 doesn't need folding wings. The Skyhawk earned a reputation for being rugged, simple to maintain, and cheap to operate. It became a favorite of its pilots, earning nicknames like "Scooter" and "Heinemann's Hot-Rod". The A-4 was at one time considered for purchase by the RCAF, but the CF-5 Freedom Fighter was selected instead. The A-4 Skyhawk was operated by the USMC and USN from 1956 until 1993. Besides playing a major role over Vietnam, the A-4 was used as a training platform. When the F-4's lackluster win:loss ratio against older MiGs was discovered, the A-4 was introduced a "surrogate" for the MiG-17 in the USN's TOPGUN combat school. 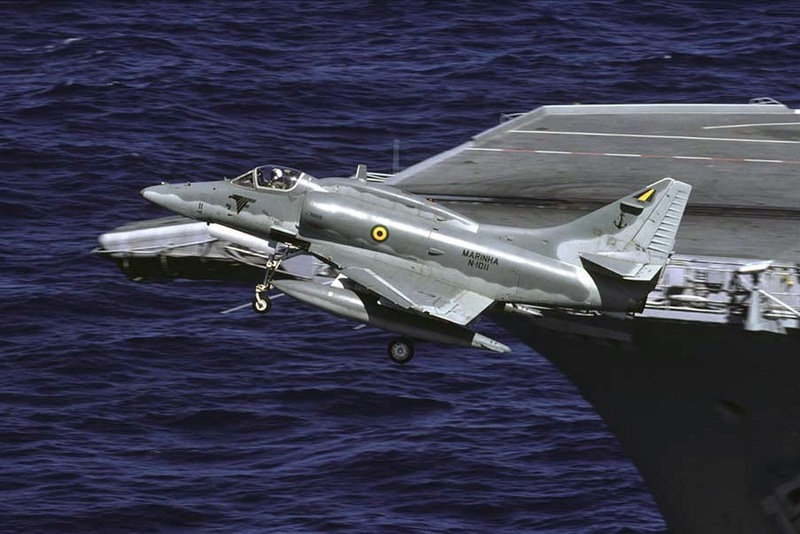 Brazilian A-4 alongside the Sao Paulo aircraft carrier. More than 60 years after its first flight, the A-4 is still used in military operations. Argentina, Israel, and Singapore still use list the A-4 in active service. Brazil not only still uses the A-4, but operates it from its sole aircraft carrier, the Sao Paulo. There are even a few available for civilian purchase, if you have the resources. The A-4 has flown so long, that its intended replacement, the F/A-18, is now in need of replacement. Why has the A-4 survived so long? It's not so much what is is, but what it isn't. The A-4 is a simple attack aircraft intended to engage ground targets using bombs, rockets, or guided missiles. It carries AIM-9 Sidewinders for self defense, but lacks a sophisticated radar or fire control system. It is incapable of supersonic speeds. I can only carry half the ordinance of modern multirole aircraft like the Super Hornet. All of this decreased capability does pay off when it comes to operating costs, however. A smaller, single engine aircraft uses less fuel, and its simple design makes maintenance far easier. The A-4 still has enough to get the job done however. While it may not have the payload capacity of a Super Hornet or F-35, it can still carry over 4 tons worth of bombs and missiles. When equipped with external tanks, its combat radius is within spitting distance of newer multirole fighters. While not capable of supersonic speeds, the A-4 comparable, if not superior to the bigger, newer fighters at subsonic speeds. In missions over uncontested air space, like Afghanistan, Iraq, or Libya, the A-4 likely would have been more than enough to handle most close air support, (CAS) and counter insurgency (COIN) duties. All at a fraction of the cost of Super Hornets, Strike Eagles, even F-16s. So where is the spiritual successor to the A-4? 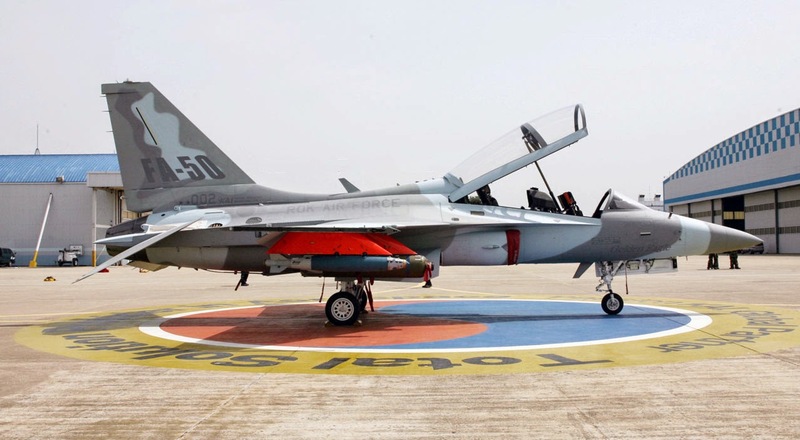 A quick look at the fighter landscape these days reveals very few low-cost options. Everything out there seems to be expensive, multi-role fighters like the Super Hornet and Rafale. Advanced jet trainers like the KAI T-50, Alenia M-346, and BAE Hawk all offer war-going versions, capable of providing limited attack duties. 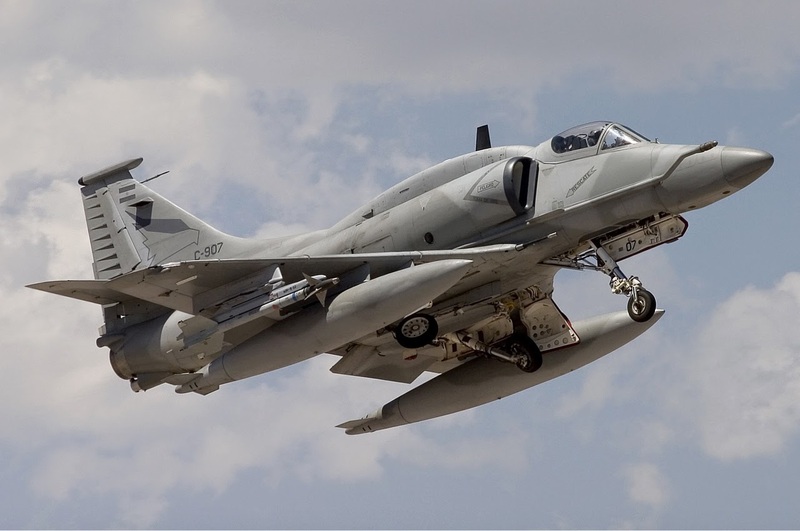 Like the A-4 Skyhawk, they lack BVR (beyond visual range) air-to-air capability, but they are able to an impressive array of air-to-ground ordinance, and some are capable of utilizing advanced targeting pods like the Sniper or LITENING. Unlike the A-4, both the T-50 and the M-346 are capable of supersonic flight. Astute readers will notice the BAE Hawk in the above picture painted in Canadian colors. 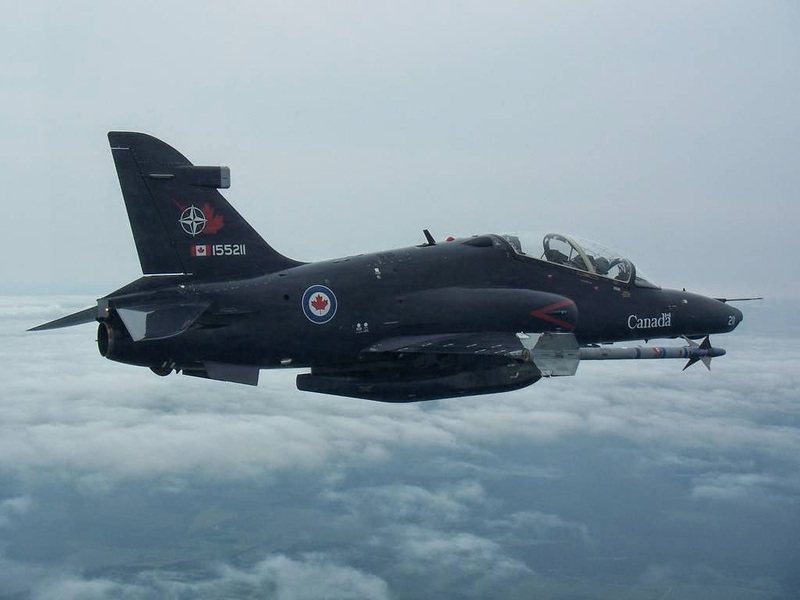 While the CT-155 Hawk is used to train RCAF pilots, it is actually civilian owned and operated through the NATO Flying Training in Canada program. These things get used a lot, and the 22 aircraft have accumulated 75,000 flight hours in 10 years (this works out to about 3,500 each). At this rate, there is a pretty good chance those Hawks will need replacing in 10 years time. Keep in mind that the CT-114 Tutors flown by the RCAF's 431 Squadron Air Demonstration team (aka "The Snowbirds") are due to be replaced around 2020 as well. Canada will certainly have need of a cheap, two-seater aircraft for pilot training and other purposes. With the RCAF dropping its front-line fighter fleet down to 65, it might not be a bad idea to shore up our capability by adopting a few light fighter/attack based on whatever trainer we happen to select. But what will the options be? One interesting newcomer is the Textron AirLand Scorpion. Marketed as a light multi-mission aircraft capable of handling strike and ISR (Intelligence, Surveillance, Reconnaissance) duties. 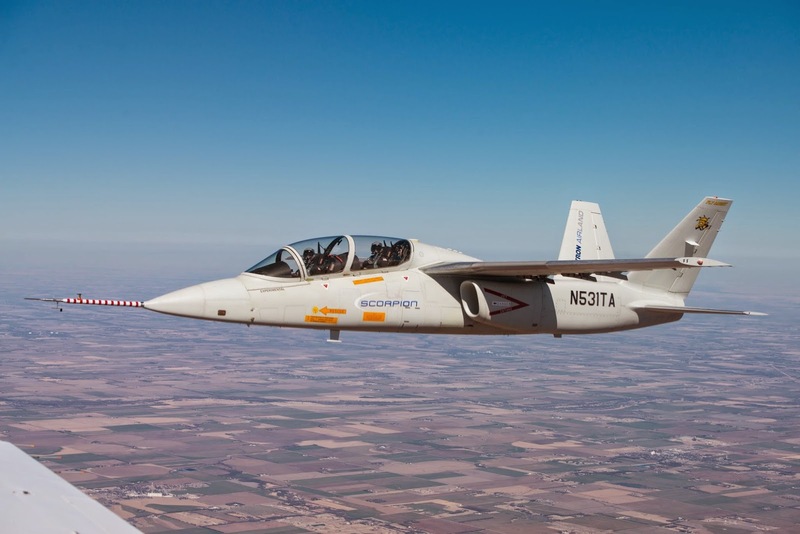 The Scorpion's modular architecture and reconfigurable payload bay promise to make it a versatile aircraft. Most importantly, the Scorpion is promised to cost a mere fraction of that of front-line fighters; only $20 million per unit with an approximate $3,000/hr cost per flight hour. 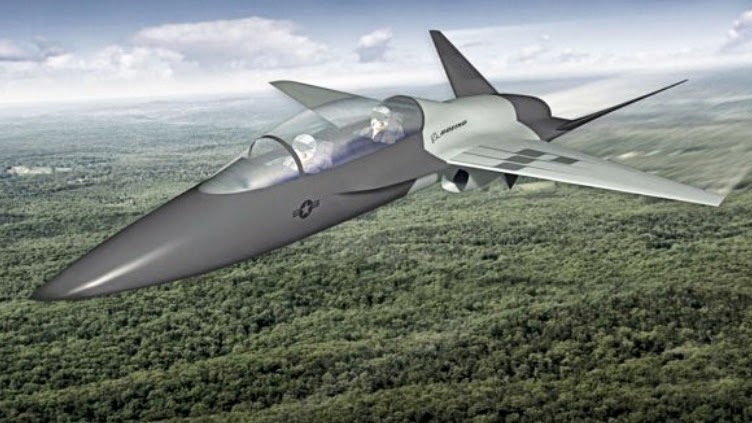 The USAF's planned replacement for the T-38 Talon trainer, the T-X program, is a natural place to look. Unfortunately, it may not be a high priority for the USAF. At least right now, the program looks to start around 2017. 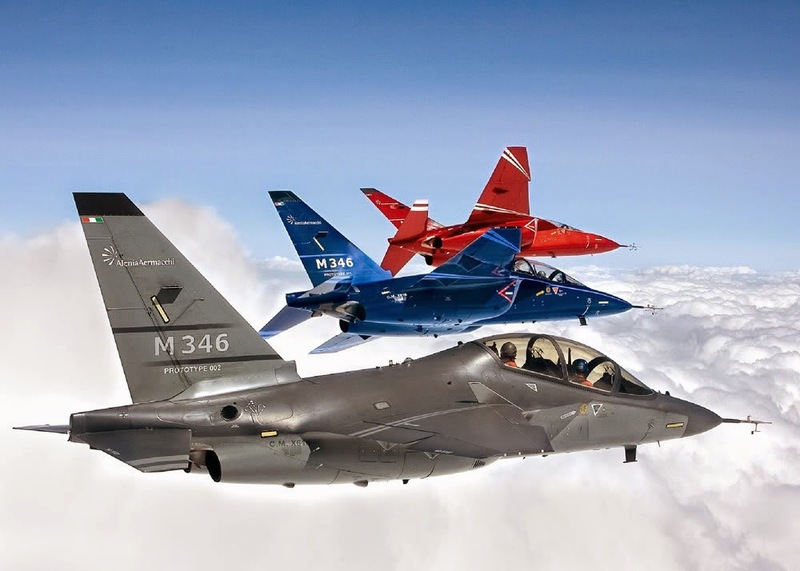 Candidates for the T-X competition look familiar: The Alenia M-346 "Master", the KAI T-50 "Golden Eagle", and the BAE Hawk. Most intriguing is a joint venture between Saab and Boeing that has been reported as being either a decontented Saab JAS 39 Gripen, or an entirely new aircraft. All of these aircraft will be far cheaper to purchase and sustain than medium sized, multi-role fighters like the Eurofighter Typhoon, F-35 and F/A-18 Super Hornet. So what will it be? In the end, who knows. What we do know is that Canada will have need for some sort of simple, affordable, yet capable aircraft. At the same time, increasing costs for the CF-18 replacement mean that the RCAF will have to settle for less in terms of numbers and flight hours. What better opportunity is there to fill that gap than with a combat capable version of a trainer aircraft we will need anyway. I've already extolled the virtues of a mixed fleet, adopting a combat capable version of an existing trainer already in by the RCAF would negate a mixed fleet main disadvantage; cost. Aircraft like the A-4 have proven that you don't need bleeding edge technology and blistering performance to play an important role in a combat situation. You just need to be able to get the job done. Hi, I suggest you stop suggesting that Saab would offer the Gripen as a trainer. Saab has never ever said such a thing. Quite the opposite actually, they are disturbed by that rumour and have tried to combat it with rather forceful words in Swedish media. Saab has stated very clearly that in no way is the Gripen ever intended to made into a trainer. They have even gone so far to say that this idea of a "Gripen trainer" is either a very big misunderstanding or planted by detractors; to plant the seed of thought that the Gripen is somehow a lesser warplane than its competitors. Saab said the Gripen is a full blooded cutting edge warplane and as such would be a bad a trainer aircraft. That Saab is co-operating with Boeing to build a trainer aircraft has nothing to do with Gripen. Saab builds many things. I'm not saying Saab would offer the Gripen as a trainer, but there were reports suggesting just that. 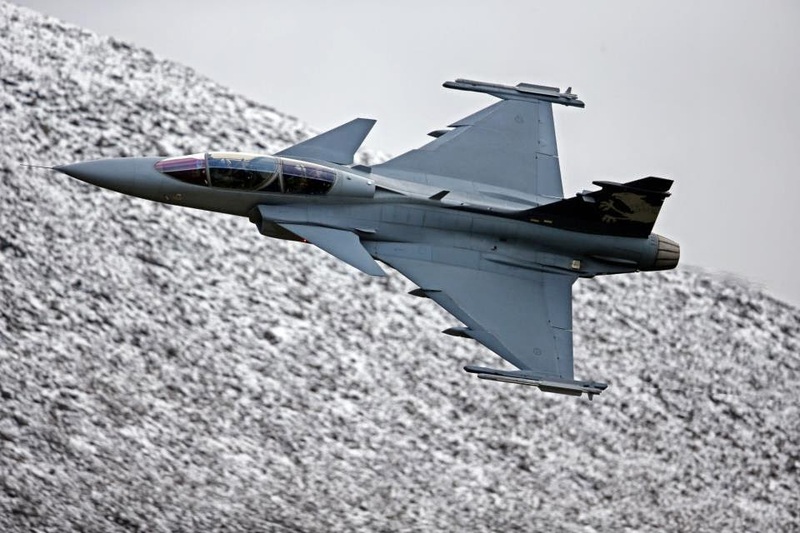 The more recent reports state that it will be an entirely new airframe, but many believe that this "all new" airframe will be based heavily on the current Gripen design. It only makes sense, both Boeing and Saab will need to take every advantage to compete with proven designs like the T-50 and BAE Hawk. Just to be clear, the T-38 and F-5 are considered to be completely separate aircraft designs, yet the two clearly show common elements. Indeed, even the F-18 can trace its design back to the F-5. I have always thought the very same thing. You dont need an F18 to intercept an errant commercial jet. You simply need the tools to get the job done and cost is important. No use buying something you cannot afford to use. My main suggestion is the Hawk because it is developed in various variants and we already use some. Newer Hawks also have more airframe life. However even though our order would be small, all manufacturers would bend over backwards to ensure an order from a NATO country, considering other allies are also struggling with our own issues. Perhaps we could even get a manufacturing licence to sell to some allies.